WHILE BARBADOS IS IDIOSYNCRATIC for its rum and beers, with Mount Gay Rum being the most highly favoured, our non-alcoholic beverages are sure to satisfy your taste buds and help you beat the heat on any hot tropical day. Here are some of the more popular ones that have irrefutably stood the test of time. Climbing a coconut tree in Barbados is a well-mastered art to say the least! For the sight of a young gentleman leaping up the tree trunk while trying to maintain his grip and balance on a relatively smooth surface is no child’s play. And if the wind direction happens to change while he leaps, he must be braced for the tree’s unpredictable sways. All in all, this young lad knows the reward of his risk… the “refreshing, down-to-earth and equally wholesome” coconut water. Generally obtained by hacking the green fibrous outer husk, a hole is later punched in the brownish shell to release the slightly sweet yet quite briny juice. Where can you buy coconut water? Conveniently located on the majority of our highways are coconut vendors who brave the warm tropical temperatures to ply their trade. With a friendly and upbeat approach, they quickly serve each customer and sometimes give an awe-inspiring demonstration of how they obtain the coconut water for the shell. But the best way to consume the water is by drinking it with a straw directly from the shell. Christmas in Barbados wouldn’t be completely traditional without Sorrel! 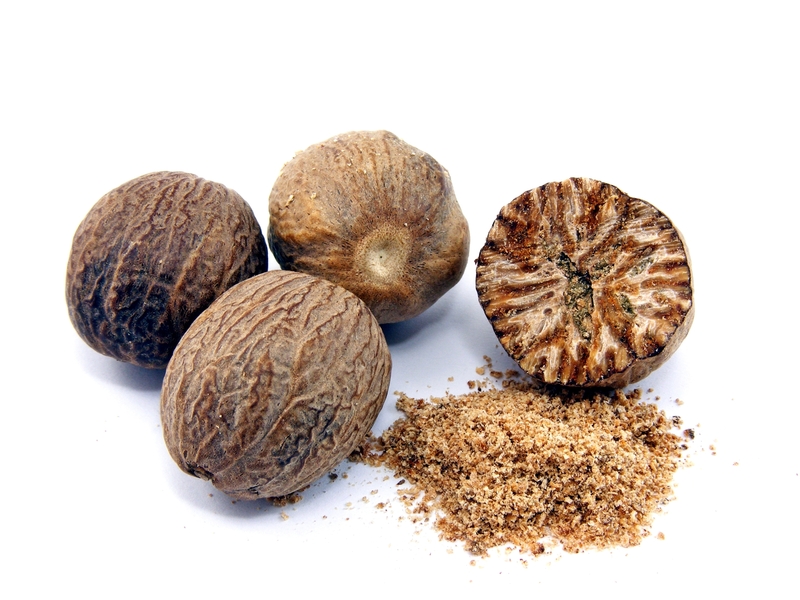 Although it can be consumed throughout the year, it is usually reserved to add zest to the yuletide festivities. 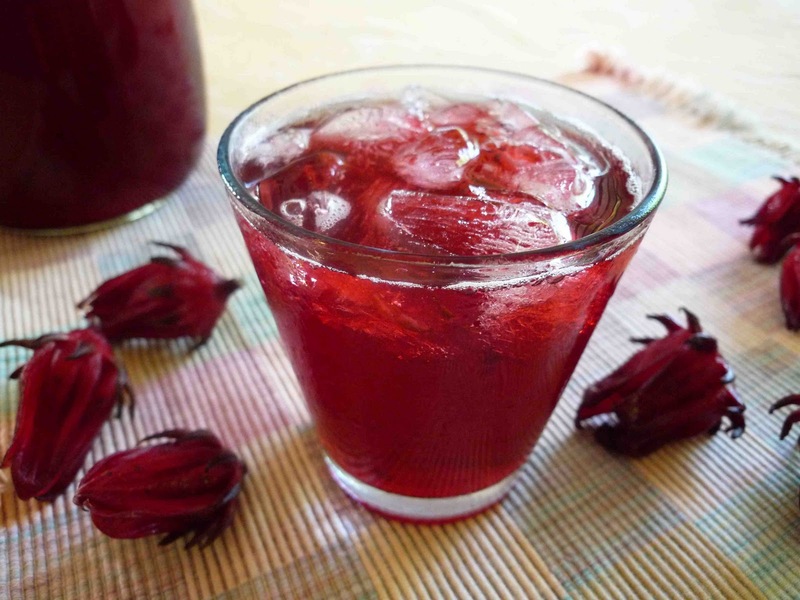 Made from the dried petals of the sorrel flower, sorrel makes a vibrant deep-red fruity-fragrant tea or infused drink. Known for its naturally cooling and healing properties, sorrel contains rich antioxidants and Vitamin C and has been used as a health tonic for centuries. Some parts of the sorrel plant are also rich in calcium, magnesium and beta-carotene. An added benefit is its caffeine-free properties. Special note must also be taken of the health benefits associated with sorrel as it was revealed that it could kill certain types of cancer cells. Pour boiling water over sorrel in a glass jar or jug. Leave overnight or up to 24 hours. Strain off liquid, add sugar and rum (if desired) to taste. Chill and serve. 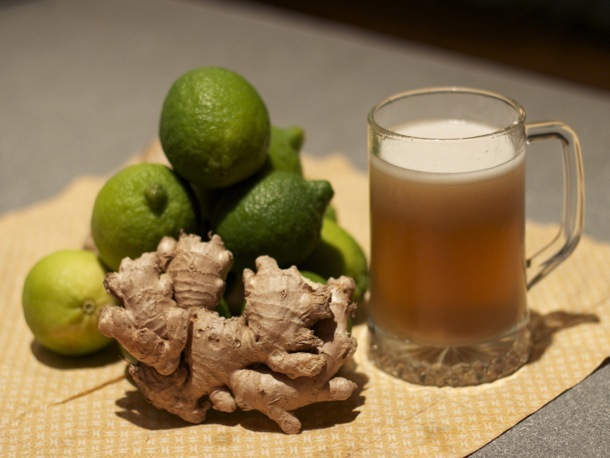 First introduced as an alcoholic beverage, ginger beer later became available in the form of a soft drink. Originally, ginger beer consisted of sugar, water and ginger to which the ginger beer is added. The mixture turns to ginger beer after a few days of fermentation. 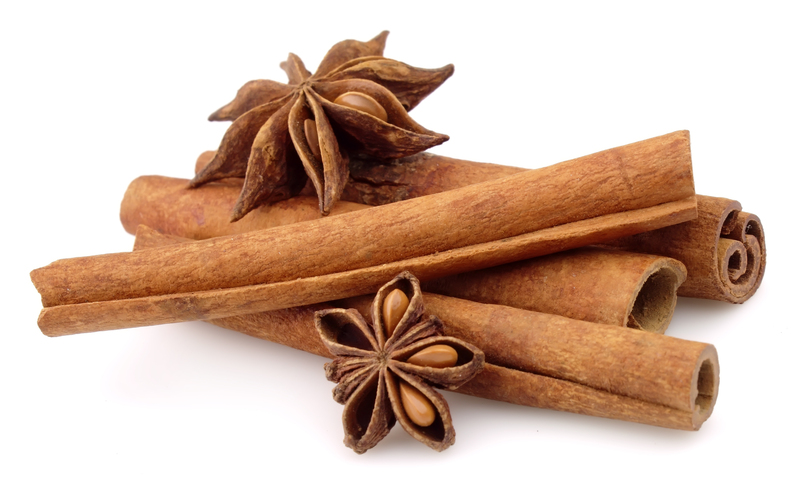 Today, it is primarily flavoured with ginger and sweetened with sugar or artificial flavors. 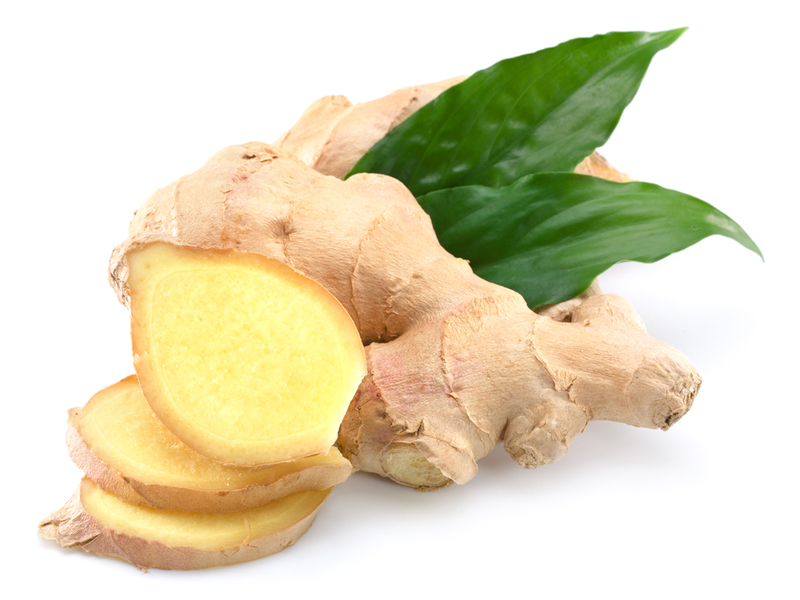 Ginger beer is quite similar to ginger ale however the beer has a stronger spice-like ginger taste. It can be consumed chilled over ice or diluted with chilled water. 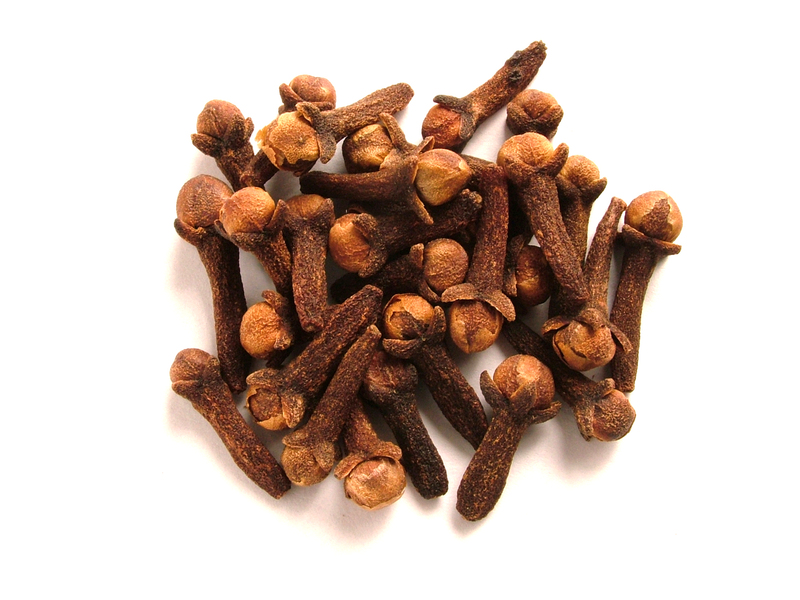 In a large bowl, combine and stir grated ginger root, lime juice, and cream of tartar. 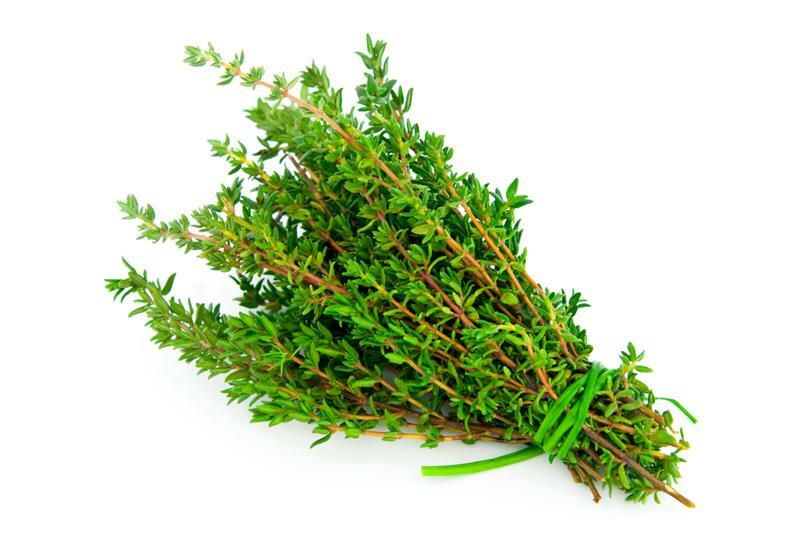 In a large pot, bring 12 cups water to a boil over high heat. Pour hot water over ginger mixture and set aside to cool. In a small bowl, combine yeast, 1/4 cup water and 1/2 cup sugar. Stir to make a smooth paste. When ginger mixture is warm, add yeast mixture and stir well. Cover bowl and refrigerate from 3-5 days. Pour ginger mixture through a strainer with another large bowl underneath to catch the liquid. Add remaining sugar to ginger beer and stir well. Classically refreshing! This sums up any description one could put forth about Barbados’ beloved Mauby Drink. With the ability to complement any local dish, this tall glass of goodness has a unique liquorice flavor guaranteed to also cool you down. Available in the form of syrup at local supermarkets and gas stations, simply add water according to the desired number of servings and your beverage is ready for consumption. 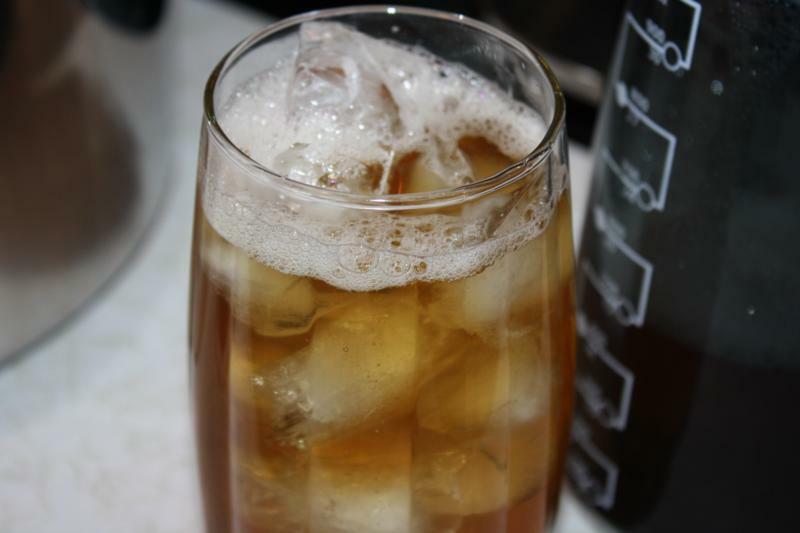 But if you’re on the creative side, simply source the “bark” and you can make the invigorating beverage from scratch. 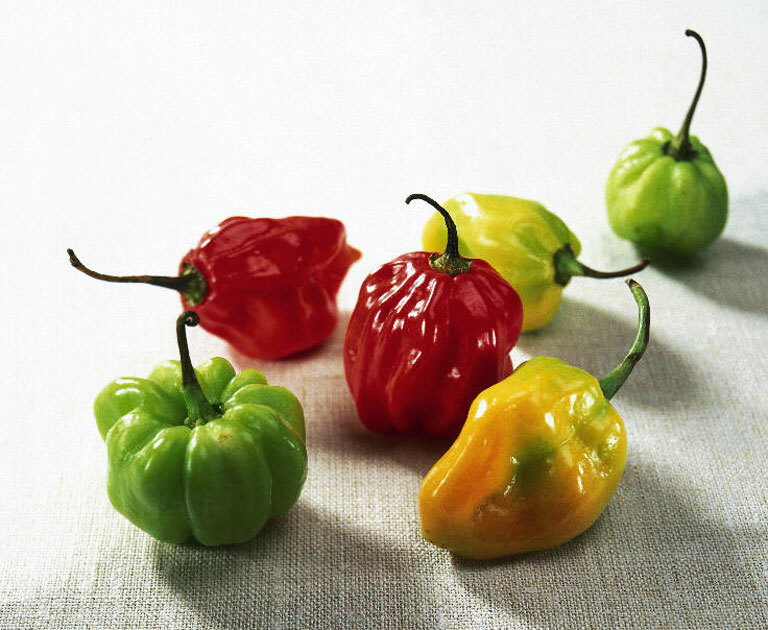 In a deep saucepan place all the ingredients and on a med/high heat, bring it to a boil. Allow it to go for 5 minutes at a rolling boil, and then turn off the stove, cover the pot and let it to steep for about 5 hours. For the best results, allow it to steep over night. For every cup of concentrate add 2 cups of water, then sweeten to your liking. For the perfect glass of mauby, sweeten with cane sugar and add a couple drops of Angostura bitters top with crushed ice and a slice of lime or lemon! In and around Bridgetown is a haven for “peddlers” who are literally vendors on cart-topped bicycles found at strategic points. 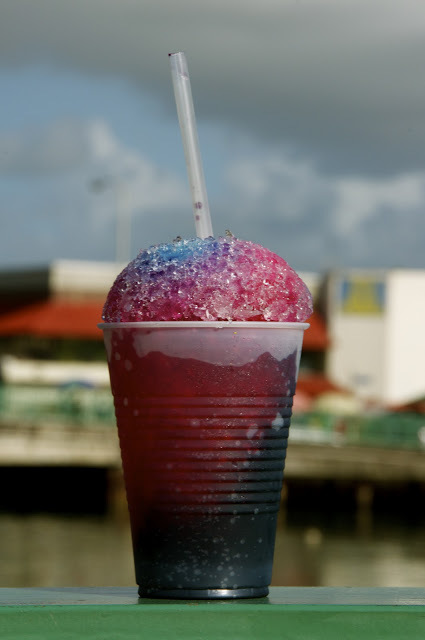 They offer a Bajan delicacy to locals and visitors alike in the form of shaved ice in a small cup with added sugar syrup in an assortment of colours and flavours. Locals would advise that the best way to consume it is with condensed milk added on top for an extra delicious drink. Within recent times, sno cones inclusive of alcoholic beverages have been available at certain local events. If you’re able to source one, this will cap off your holiday trip to Barbados.